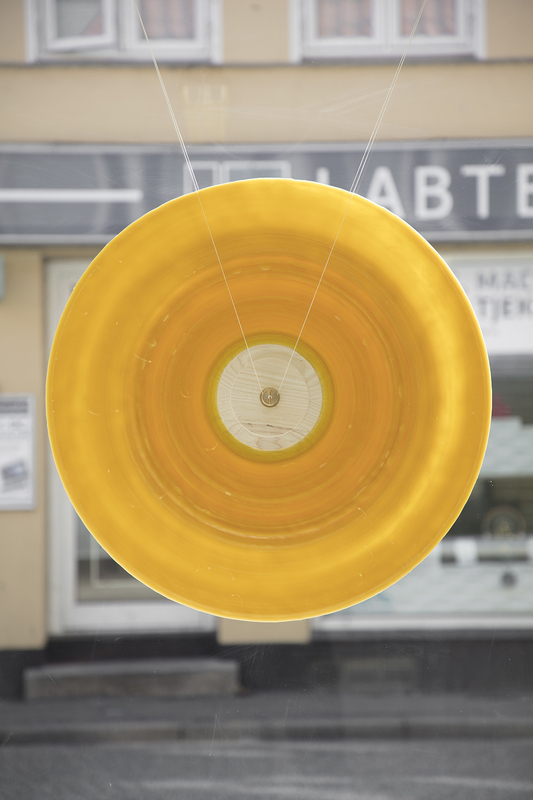 Kasper Kjeldgaard is exhibiting selected unique works as well as a brand-new limited edition at Copenhagen Design Agency, 29 August – 5 September 2018. 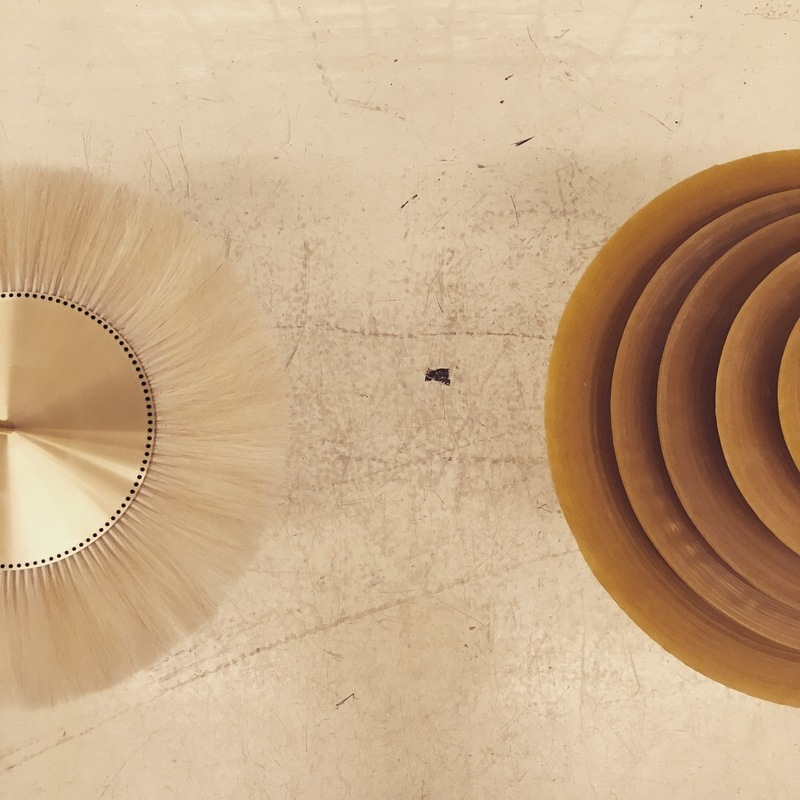 The young Danish designer Kasper Kjeldgaard has gained international recognition for his poetic objects in brass, beeswax, horsehair and paper. 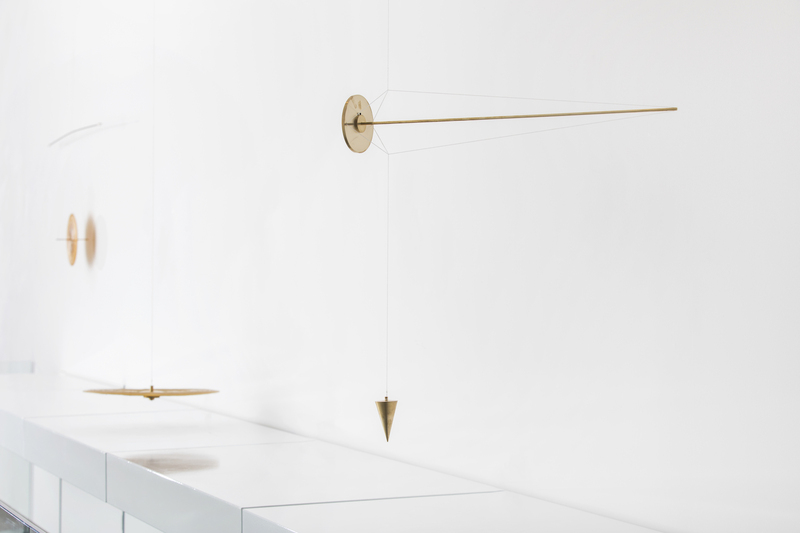 With a sublime material understanding and attention to detail, Kasper Kjeldgaard works with some of nature’s fundamental principles such as time, rotation, gravity, weightlessness and balance. These are concepts that everybody knows – but are nevertheless abstract to most people. When the principles are translated into objects in Kasper Kjeldgaard’s designs, the viewer will suddenly sense the phenomena at close range. One of Kasper Kjeldgaard’s continuous materials is brass. The material becomes light – almost weightless – when it is suspended in thin threads alongside elements of paper, horsehair and other organic materials. 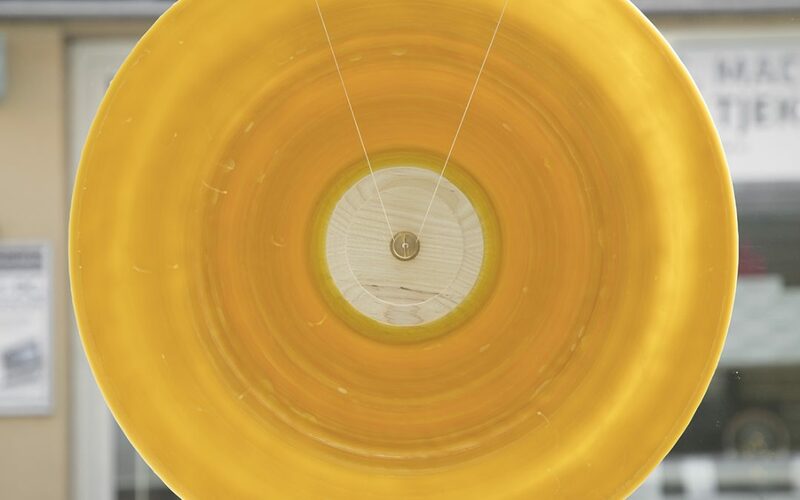 Kasper Kjeldgaard also works with beeswax, which is melted in large vessels and through slow rotation over several weeks turns into poetic circular wax objects. The beeswax is also used in a new range of works on paper. Kasper Kjeldgaard (born 1983) is a trained furniture designer from The Royal Danish Academy of Fine Arts, School of Design (KADK). Since his graduation in 2016, he has worked with one-offs and collectible design and has gained recognition among international collectors. His work has been exhibited at Gallery Patrick Parrish in New York as well as at Design Miami. 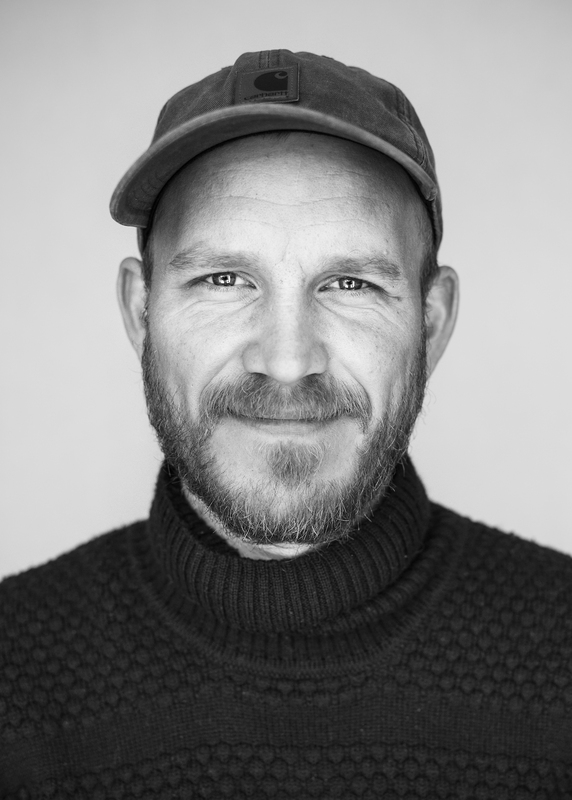 For the last two years, Kasper Kjeldgaard has been selected to be part of MINDCRAFT, which is the Danish Arts Foundation’s flagship exhibition for Danish design at Milan Design Week. Kasper Kjeldgaard’s work has been recurrently exhibited in New York, Miami and Milan in the past couple of years. In the forthcoming exhibition at Copenhagen Design Agency, you will see pieces from his international exhibitions as well as a brand-new limited edition, which is shown to the public for the first time. 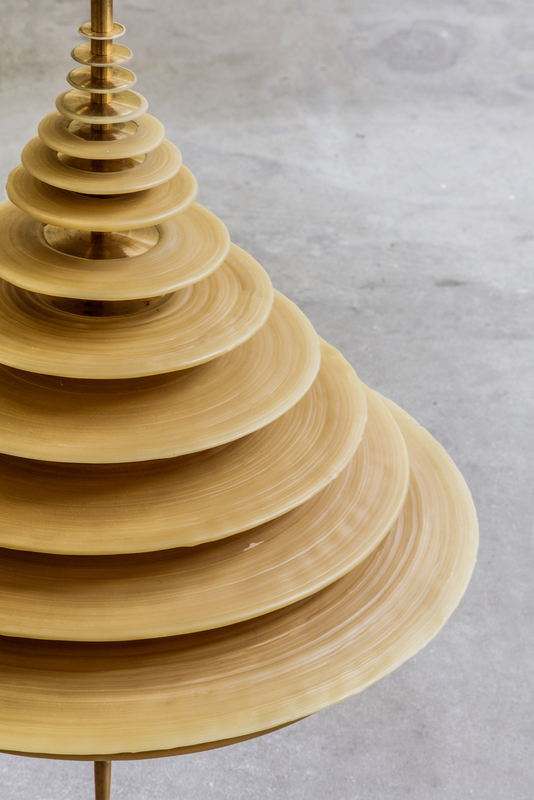 The exhibition at Copenhagen Design Agency runs parallel to CHART Art Fair and CHART Design (31 August – 2 September).